The $217 bln drug company has decided not to split, but is mulling selling or hiving off its consumer health division. There’s no obvious logic for a pharma firm to hawk Advil and ChapStick. Pfizer history suggests it’s a better seller than buyer, and the timing is also right. A company logo is seen at a Pfizer office in Dublin, Ireland November 24, 2015. 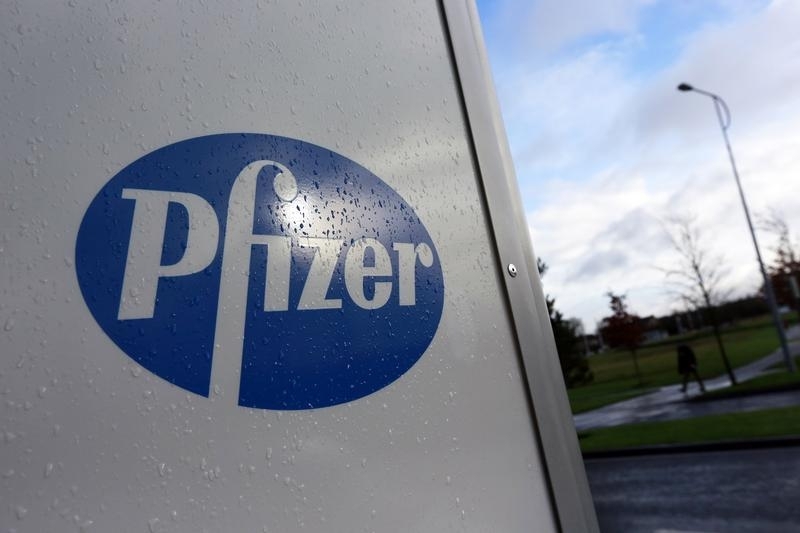 Pfizer is evaluating a potential sale or spinoff of its consumer health division according to Reuters. The unit could be valued at up to $14 billion. Its well-known brands include Advil pain medication, Centrum vitamins and ChapStick lip balm. Pfizer sold a consumer arm in 2006 to Johnson & Johnson for $16.6 billion. It then acquired different brands as part of its 2009 acquisition of drugmaker Wyeth for $68 billion. Pfizer has subsequently added products to the unit through multiple smaller deals. In September, Pfizer said it would not break into two companies – a possibility it had been studying for several years.